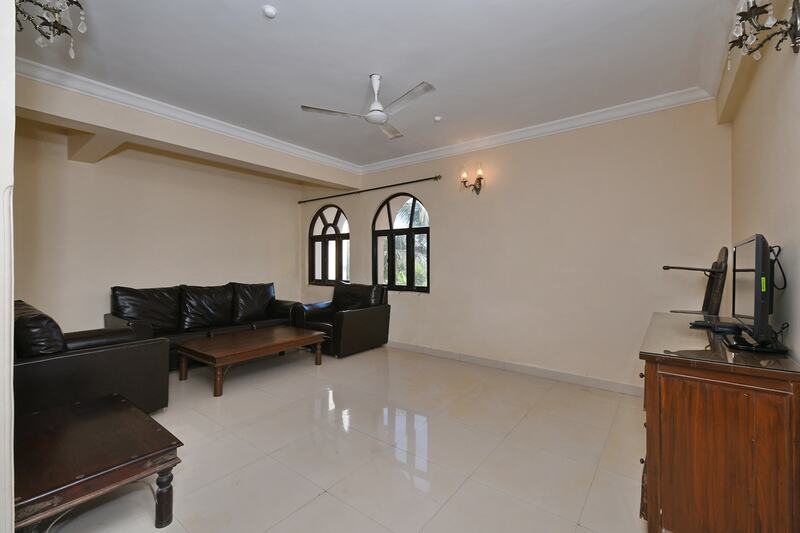 OYO 11424 Home Elegant 3BHK Villa Near Dona Paula Beach is a good value for money option located at Indias premier beach destination, Goa. For any kind of assistance you need in relation to your stay, our skilled and friendly staff is just a call away. Soak in the culture of the city while exploring its top attractions like Our Lady Of Rosary Church, Shri Marutirai Sansthan and Maruti Temple. Dont worry if you get short on cash, as there is HDFC Bank ATM, HDFC Bank and ICICI BANK ATM located at a walkable distance.